Define the innovative design strategies employed in these three highly innovative and unique custom home design projects across the United States. Explain the cost impacts of innovative design for each of these custom home projects. Discuss how the design teams optimized the environments for such factors as aesthetics, functionality, occupant comfort, sustainability, and natural elements at the site. Describe the range of materials and the reasons behind those design decisions for these innovative projects. 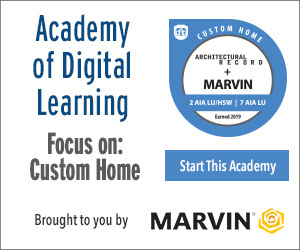 This webinar will explore innovative design practices, strategies, and materials in custom home projects and will profile three unique spaces and settings—all of which focus on optimizing the living experience for the occupants through the designers’ use of dynamic features and functionality. Each project had very specific aesthetic, environmental, and practical lifestyle requirements. The esteemed presenters will detail the design challenges and solutions used in each of these three custom home projects. James L. Cutler, FAIA, principal of his own design firm, Cutler Anderson Architects, will present on the Newberg Residence Apartment in Newberg, Oregon. The single-family, 1,440-square-foot residence and 500-square-foot guesthouse were designed to broaden the owners’ already strong emotional connection to the living world. The site was an overgrown, manmade pond in an area of the owners’ farm that was not conducive to cultivation. The design attempts to make the pond and residence a single entity in which the owners can enjoy and connect with nature. The project was recently awarded an American Institute of Architects 2016 Housing Award for excellence in housing design. 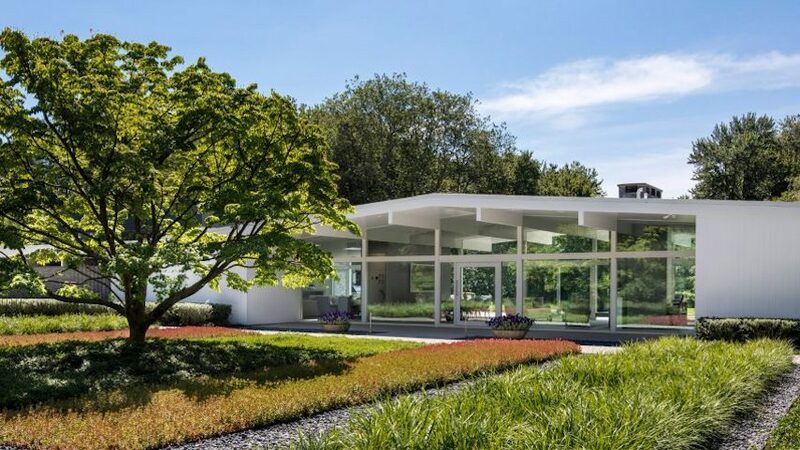 Joel Sanders, RA, AIA, principal for Joel Sanders Architect, will present on New Canaan House in bucolic New Canaan, Connecticut. In addition to running his own studio based in New York City, Sanders is a Professor of Architecture at Yale University. The challenge posed by the design of this renovation and master bedroom addition was to obey strict zoning requirements in a way that respected the integrity of a significant mid-century modernist home designed by John Black Lee in 1957.The result is contemporary and comfortable living spaces that dramatize Lee’s contribution to the mid-century modern aesthetic. J. Rory Reynolds is a LEED AP BD+C, NCARB certified, and licensed architect and interior designer in both California and Florida. He is also an ENERGY STAR Partner, Florida Water Star Partner, and Indoor airPLUS Partner. In 2015, Reynolds launched the first project for his firm, Rory Reynolds + Associates. Reynolds will present on The Live Oak House in St. Augustine, Florida, a LEED Platinum house overlooking a historic lighthouse that is built around a decades-old live oak tree whose branches span the site’s entire 48-foot width. The three-story, three-bedroom house has views of the Atlantic Ocean to the east and the historic St. Augustine Lighthouse to the west. Cost: What tradeoffs, if any, are required to achieve contemporary design excellence, particularly in terms of using energy-efficient, sustainable materials, products, and practices for the optimization of custom home designs? In the featured projects, what was the ultimate value in the specific design decisions? Aesthetics: What role did the desire for a particular aesthetic play in determining the scope and main features in the custom home designs? What were the results of those decisions? What were the obstacles? Drivers: Did the owners request certain features, or did you, as the architects, propose them? If the latter, what led you to suggest using specific materials or make specific design decisions to support the end goal? How did occupant satisfaction goals inform design decisions? James L. Cutler, FAIA, was born in Wilkes-Barre, Pennsylvania. He earned a Bachelor of Arts and a Master of Architecture at the University of Pennsylvania, then earned a second master’s degree from the Louis I. Kahn Studio Program (1974). 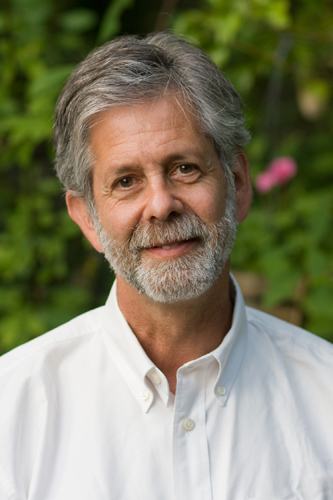 Since 1977, Cutler has been principal of his own design firm, Cutler Anderson Architects (formerly James Cutler Architects), on Bainbridge Island, Washington. The firm of fourteen has received six National Honor Awards from the American Institute of Architects and more than 50 national and regional design awards. 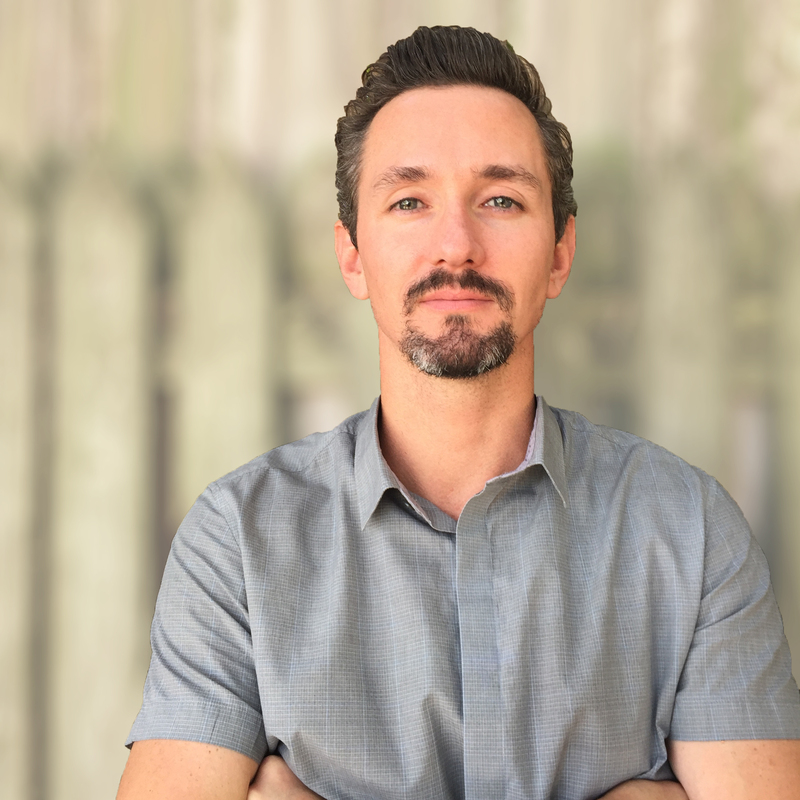 Rory Reynolds is a LEED AP BD+C, NCARB certified, and licensed architect and interior designer in both California and Florida. From 2007 to 2015, he worked for internationally acclaimed architecture firms with projects spanning the globe. These firms included Kengo Kuma & Associates (Japan), RTKL (Los Angeles), and House & Robertson (Culver City). In 2015, Reynolds launched the first project for his firm, RORY REYNOLDS + ASSOCIATES. 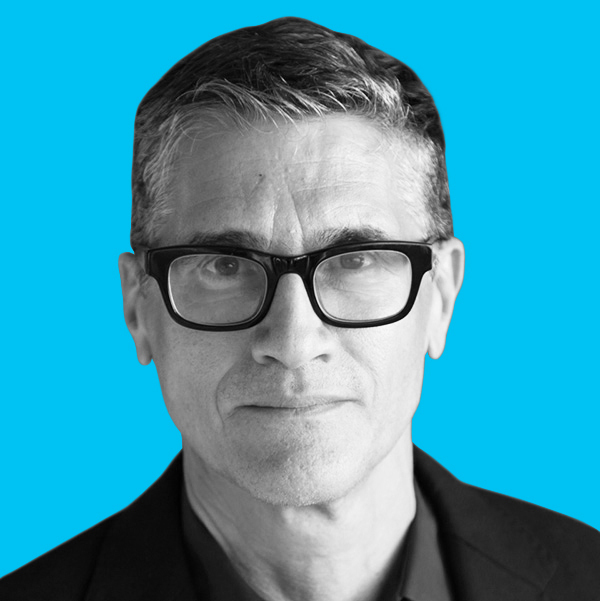 Joel Sanders, Principal RA, AIA, is the principal of JSA and a professor at Yale School of Architecture, where he is the director of the M.Arch II Program. Editor of STUD: Architectures of Masculinity and Groundwork: Between Landscape and Architecture, his writings and practice have explored the complex relationship between culture and social space, looking at the impact that evolving cultural forces (such as gender identity and the body, technology and new media, and the nature/culture dualism) have on the designed environment. JSA projects have been featured in international exhibitions and permanent collections of MoMA, SF MoMA, Art Institute of Chicago, and the Carnegie Museum of Art. The firm has received numerous awards, including six New York Chapter AIA Design Awards, three New York State AIA Design Awards, three Interior Design Best of Year Awards, two ALA/IIDA Library Interior Design Awards, and Design Citations from Progressive Architecture.